Our company screw plug in 2007 in Istanbul Turkey in the metal industry, screws and screw anchors set production, it has started its operations by selling and export. In our daily life, the screw plug set is inevitable. Dowels and screws are very small, but big jobs. These small heroes, which are vital in the construction sector, are offered by our company with reasonable price advantages. Dowels are the best solution, especially for weak walls. There are many types of dowels for this day. Styrofoam dowel, plasterboard dowel, wooden dowel, colored dowels, metal dowels, brick dowels, gas concrete dowels and many more types of dowels are offered for sale by our company. Non-holding screws, non-holding nails, dowels can hold easily. In addition to plastic dowels, metal dowels are among the most preferred products in the construction sector. Tubular steel, clip-on steel, flint steel, jacketed steel, pull-up steel, suspended ceiling and hooked steel dowels; is offered for sale with our company’s guaranteed sales options. 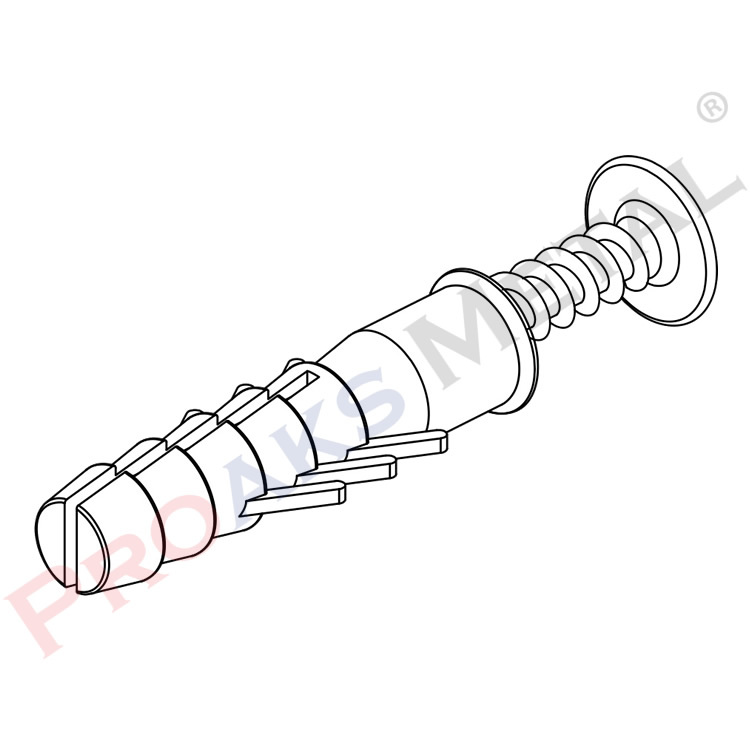 Screw types are classified according to their structure. Our company offers the most preferred screws in the construction sector for you. Drill bits, gypsum board, chipboard, seam, trapezoidal, panel, betan, trifon, buldeks and hook screw types are offered for sale with practical features. These products produced with today’s technology are the most preferred products in the construction screw category. Our company, which provides service with cargo options, provides delivery to the address. Our products are robust and usable, they have quality specifications above the standards. 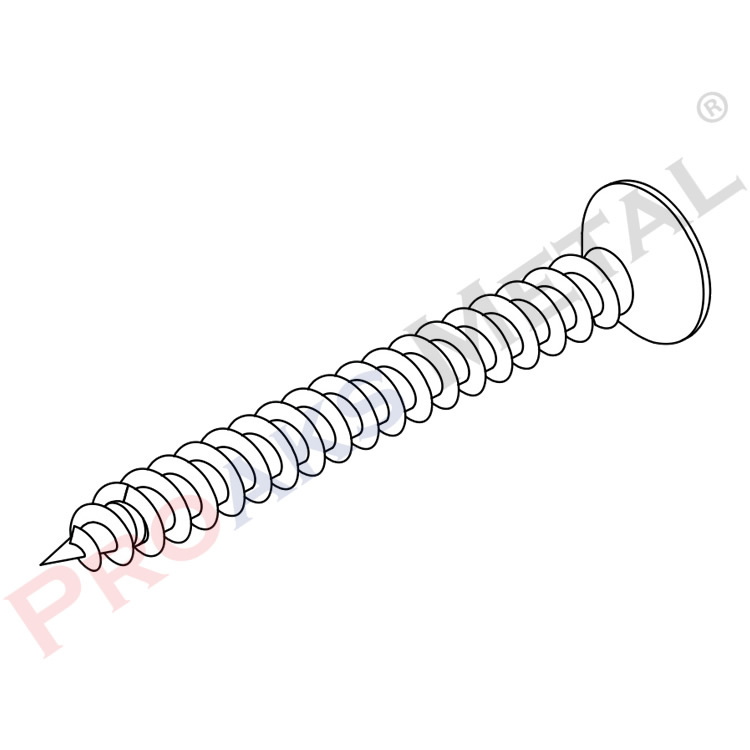 The suspended ceiling screws used in drywall works are produced according to the properties of drywall. In terms of design features, weak gypsum plasterboard can be used easily. 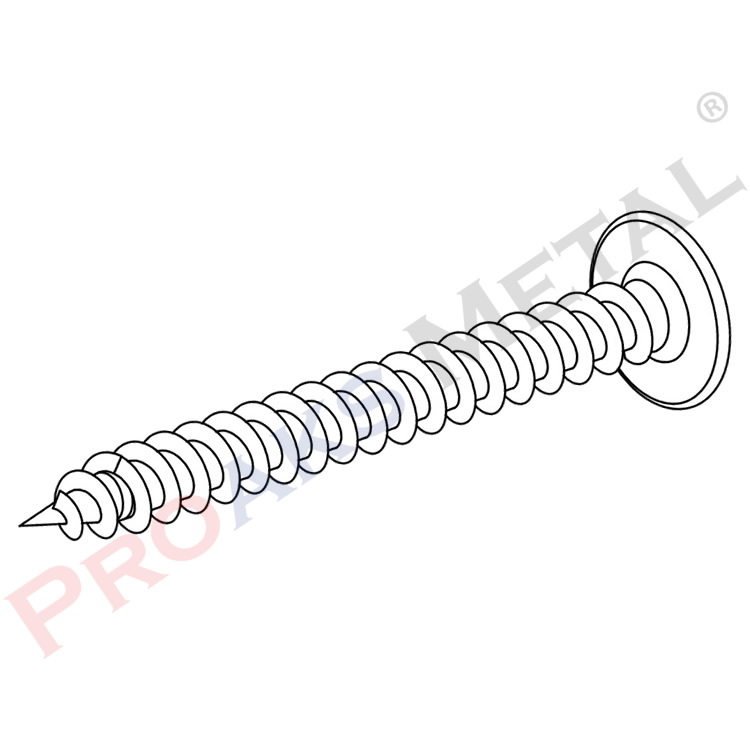 Our company sends the delivery of screws and dowels to the address you want. 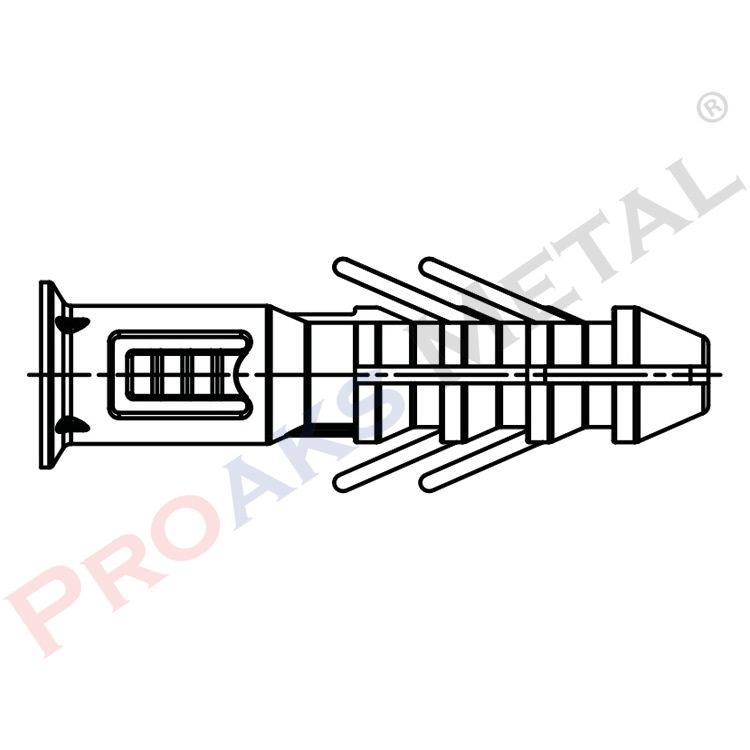 In the category of screw sets, many products are offered for sale. Call us about this, let’s offer the best solutions for you. With the products in these sets, you can get all the solutions you want about the screws. Our preferred screw sets with our practical use features our products have more than standard labor and material properties. 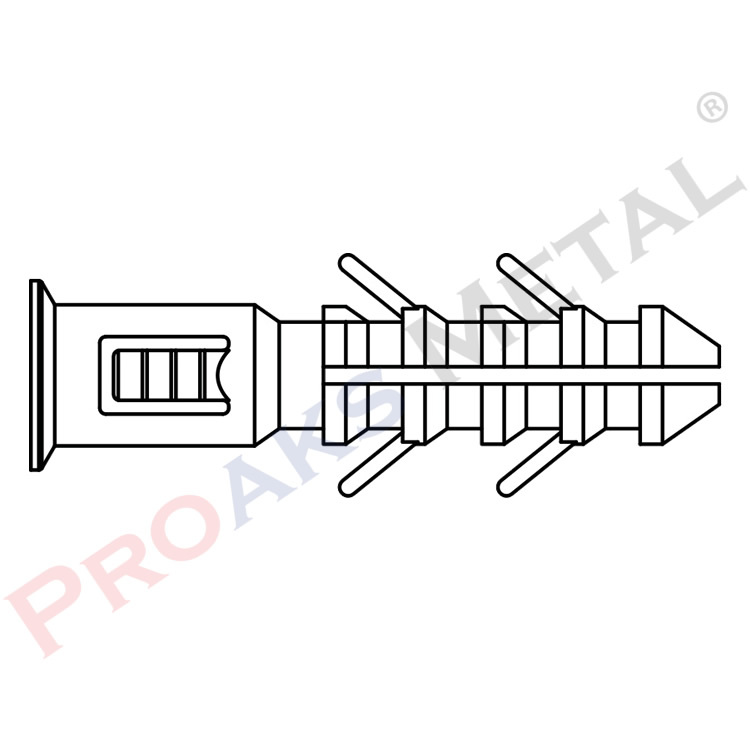 In terms of screws and dowels, the most suitable screw anchor prices and guaranteed materials, such as issues, our company is looking for a serious solution; offers effective solutions that you want. We have screws and dowels for all floors. 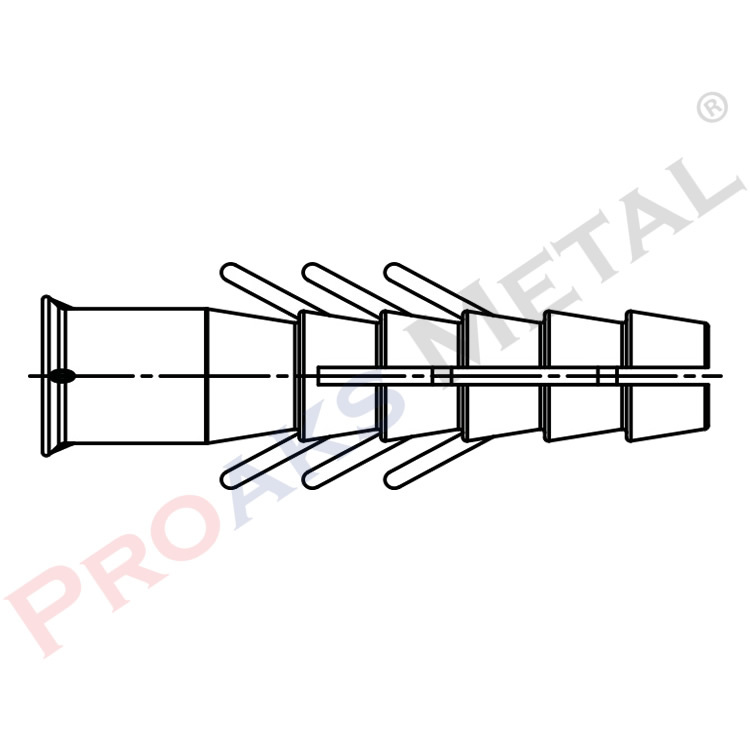 Specify where you want to use the dowel and screws, and we will provide the most suitable products for you.